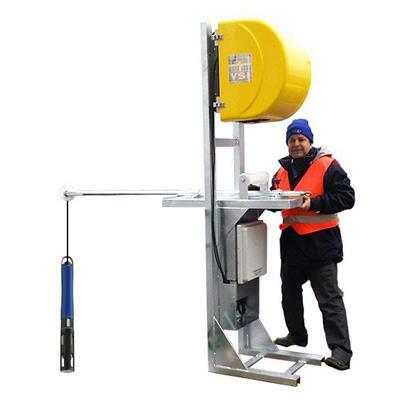 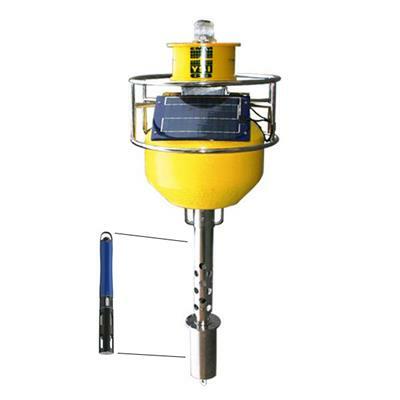 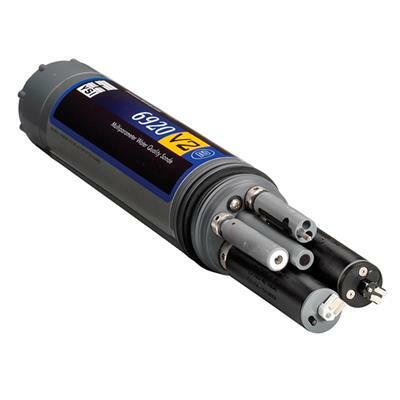 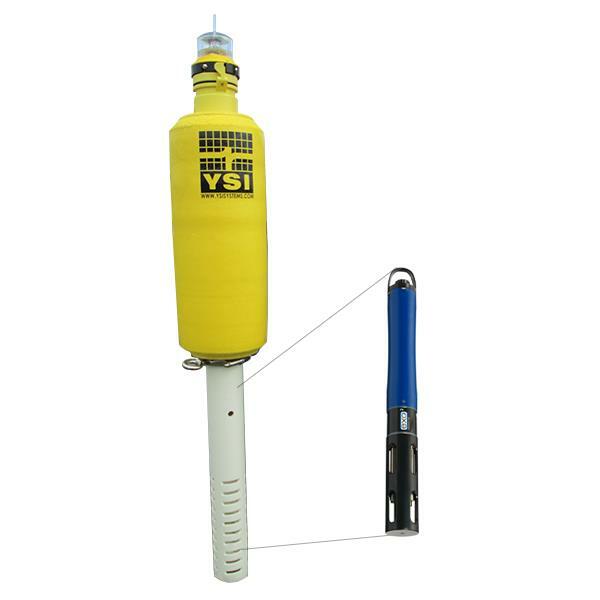 EMM25 - SONDE SPAR is a low cost, single person deployable buoy that accepts any YSI EXO, 6-series sonde or 3rd party device. Cost effective way to deploy a water quality sonde for short or long-term monitoring. 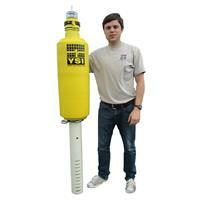 The integral deployment tube will accept any YSI EXO or 6-Series sonde or even a 3rd party device. 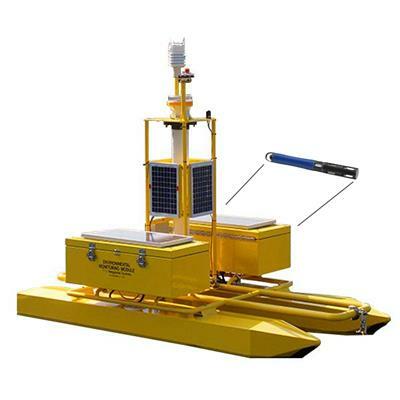 It's lightweight design allows for the system to be deployed by a single person from a small boat or from shore. 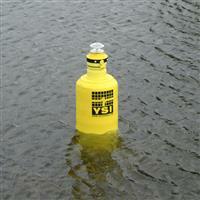 If you need to deploy in navigable waters, it comes with a self-contained flashing amber beacon.